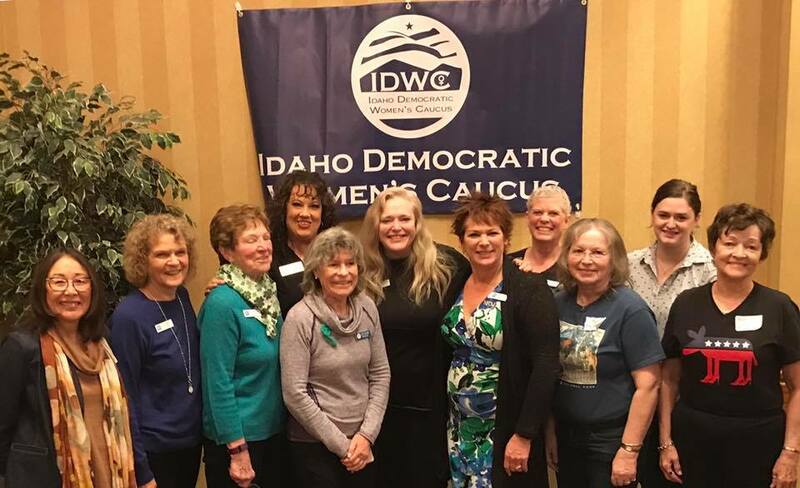 The IDWC is a forum for Idaho Democratic Women to focus on issues of concern, to increase the involvement of women in the Democratic Party, to contribute to and to work for Democratic candidates, and to encourage and prepare more women to run for and be elected to public offices at all levels of government. We are proud to be recognized as the Idaho Chapter of the National Federation of Democratic Women. The IDWC is about party building. The IDWC believes a strong two-party system is crucial to the future of Idaho and the voice of women is important in achieving this goal. The IDWC supports Women’s Caucuses in all 44 State Counties where feasible. County Women’s Caucuses shall work side by side with State County Chairs and organizations to achieve the goal of recruiting, training and electing women candidates. Our organization’s officers represent various areas of the State and work together to provide the leadership to accomplish the mission and purpose of the IDWC. Women of all backgrounds need to run and win public office to make things better for all Idahoans.